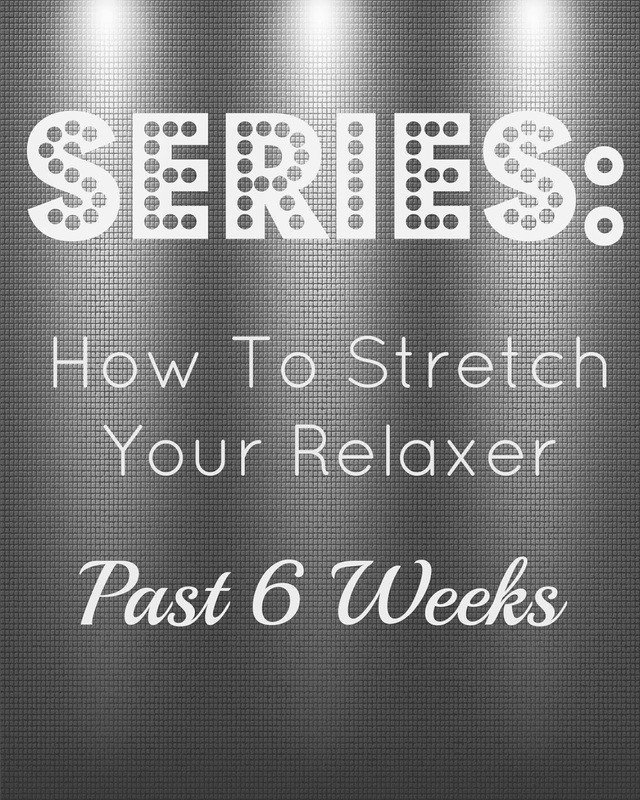 Today I am starting my series on how to stretch out your relaxers. This will be a video series showing exactly what I do to my hair week after week in order to make it to my six-month goal. A lot of you have been asking how in the world this is possible, so I will be showing you exactly what I do. Please remember, this is what works for me. It may or may not work for you but at least you will have a general idea of what direction to go in. Check out the first video below. 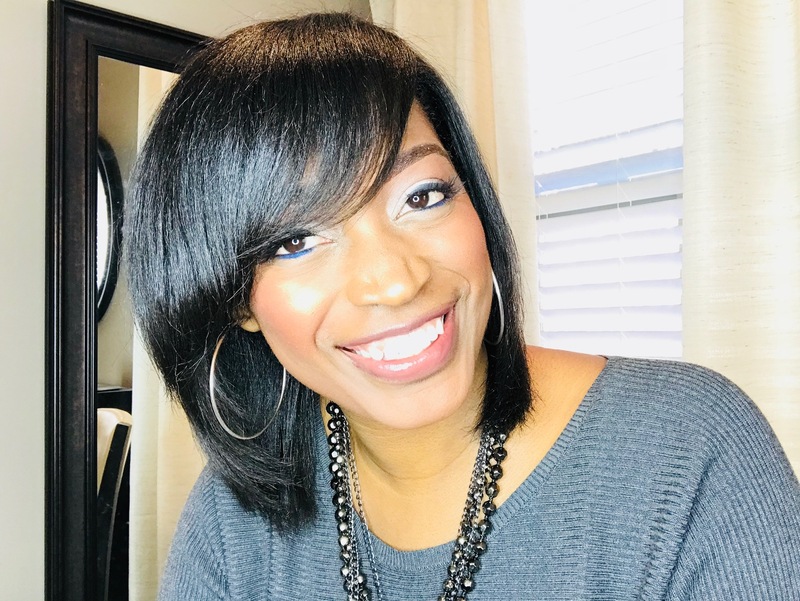 The first week after getting a relaxer is the easiest! You can pretty much do whatever you want with your hair and it will look just fine. 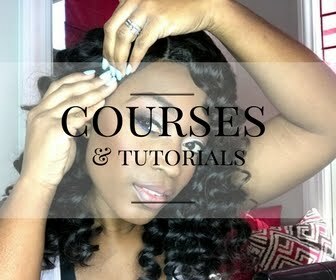 This week I will be wrapping my hair every day in order to keep my edges and roots straight. The real test comes around week six, so if you have just gotten a touch up this week, enjoy your straightness for now! 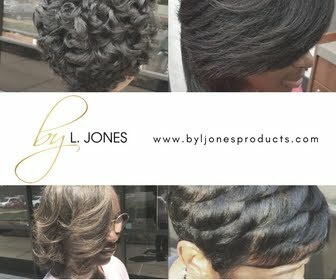 Where did you purchase your satin wrap cap? The second one you put on. I've always just seen the mesh wrap caps. I got it from a beauty supply store. I don't remember which one but I know it was not from Sally's. 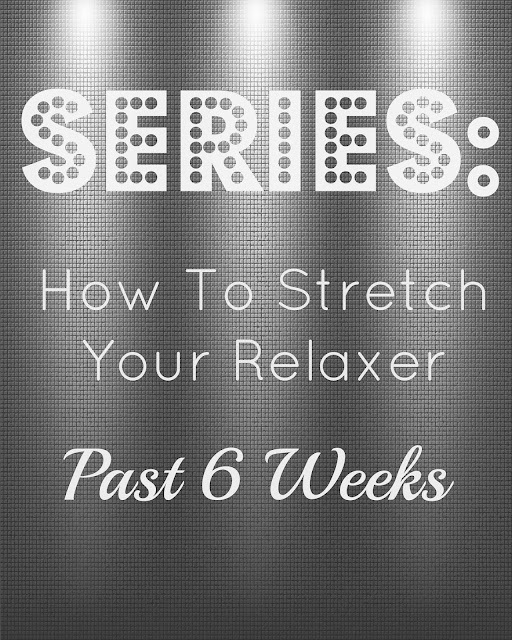 I just started watching your series on how to stretch a relaxer and my question is...do you go to the gym? If so, how do you maintain this? I go up to 4 times a week. Sometimes on my lunch hour, after work if I can. If I go after work, I usually just wrap it and keep it wrapped until the morning. If I go during the day I still wrap it and sit with it wrapped for a little while (until everyone starts looking at me funny) so that it can air dry a bit. But I feel like the salt from the sweat could be drying out my hair. I wash my hair 1x a week. I try not to put heat on it. I just need to know how to go more than 6-8 weeks. Yes, I work out and I wrap my hair and leave it wrapped until the next day. I work out the hardest on my off days and typically do not sweat profusely in my head. 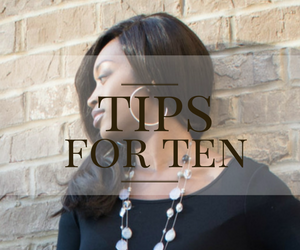 If you feel like your hair is drying out you can shampoo twice per week if needed but be sure to use quality products that are not harsh on your hair including leave-in conditioner and moisturizing shampoo and conditioner.